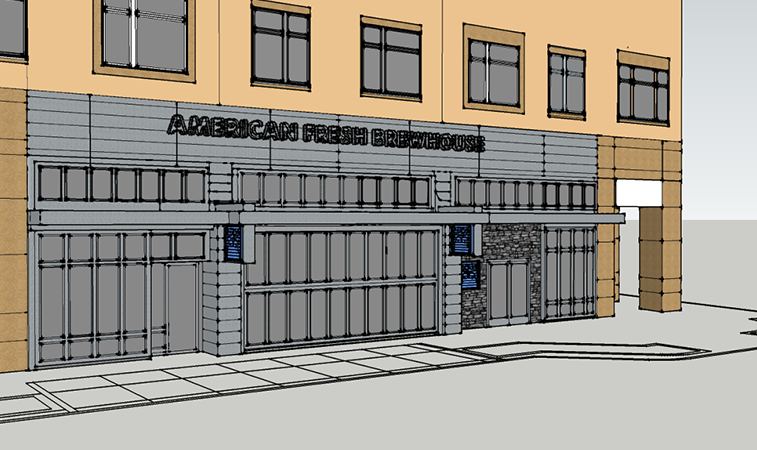 American Fresh Assembly Row is great for your corporate outing, special event or family get together! Contact us for available dates and to RSVP tables or high-tops. Special food offerings are available for functions as well as pay-as-you-go options. We can accommodate up to 120 guests on weekdays! Keep in mind we are conveniently within a 3 minute walk from the Orange line & have parking right out front! Please use the contact form at the bottom of this website to share your group size, preferred dates and times.